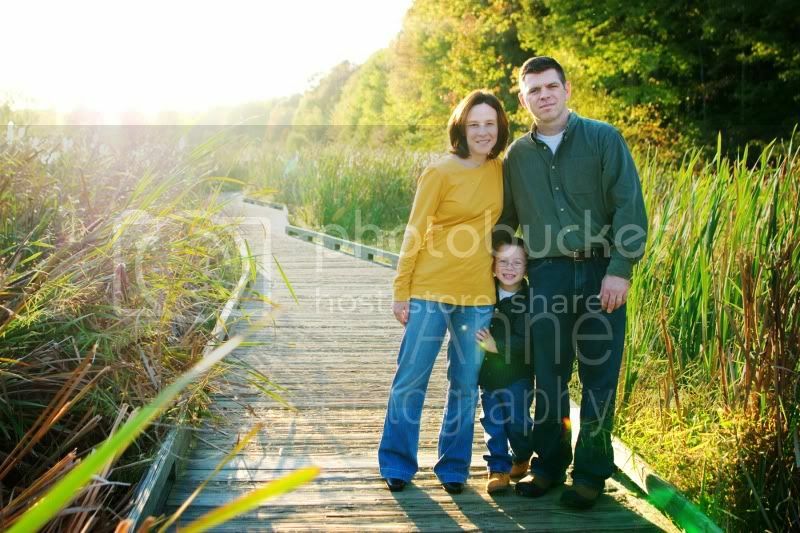 Tracy contacted me over a year ago; and last Saturday, I finally got to meet her and her husband Aaron and their son. We met at a wetland reserve, got our exercise walking through the park, and had some fun with apples. Their little man, Trevor, was honestly one of the most cooperative four year olds I’ve ever been around. He was eager to follow any directions I gave. By the end, I was about ready to bring him to my house to give my four year old a lesson! Meet Jack & Olivia both with sparkling blue eyes. Olivia was quiet and cautious about the stranger with the large camera. Jack was spunky and ready to make friends with me about 2 seconds after I arrived. We had fun checking out the fall decorations around their new home, and playing in the field nearby. I have been looking forward to this photo shoot for awhile. Janelle is a talented photographer friend whose work I love. And for the second year in a row, she has swapped family photos with me. Both of us wanted a chance to come out from behind the camera so that we have some sort of photographic proof that we actually existed during our kid’s childhood! 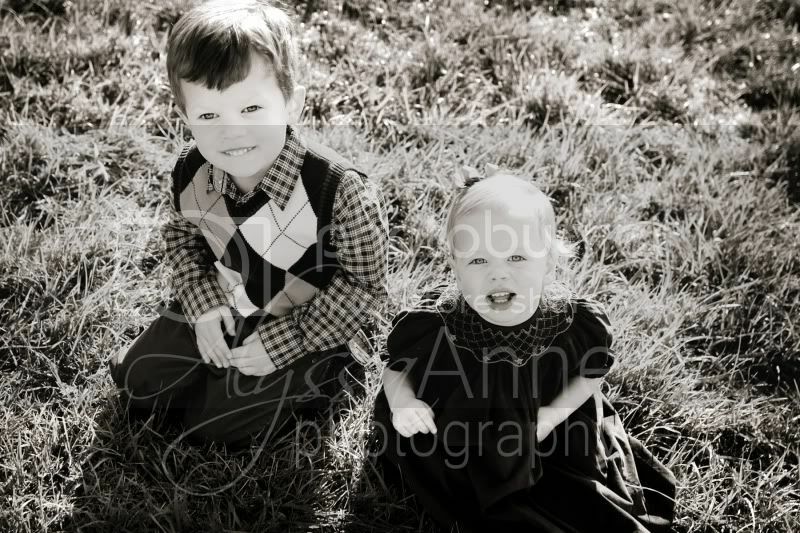 Janelle and Mike have two adorable little girls and son due in November. And, let me tell you, this family knows how to have a good time! From songs to popcorn to laughter, this session was more fun than work. Being 8 months pregnant didn’t stop Janelle from running around and even giving a piggyback ride. The last time I was at Sam’s house he was a tiny sleepy newborn, and I was a ginormous pregnant photographer. This time when I arrived, sans huge belly, I found a cheerful, wide-eyed 6 month old. 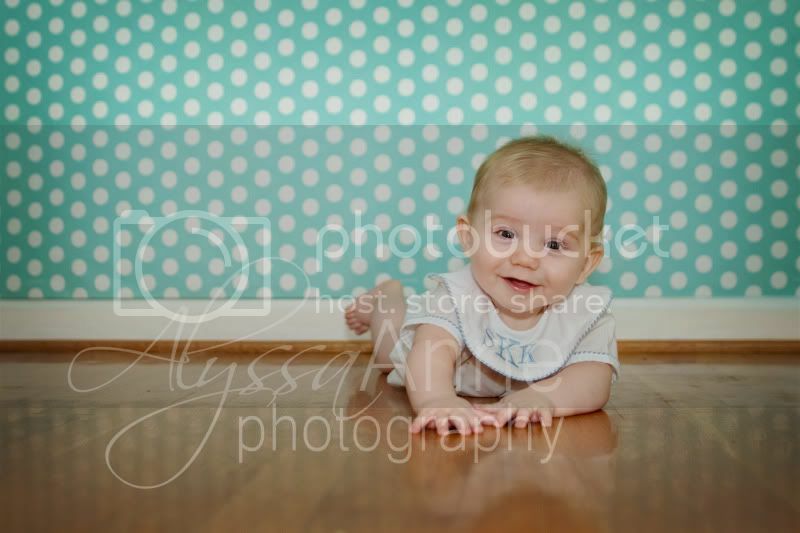 Sam was the perfect little model who kept up his toothless grin and a laid back personality the entire shoot. Don’t you just want to kiss those cheeks?! Nearly two years ago, I took some newborn shots of a handsome dark-haired boy named Ethan. 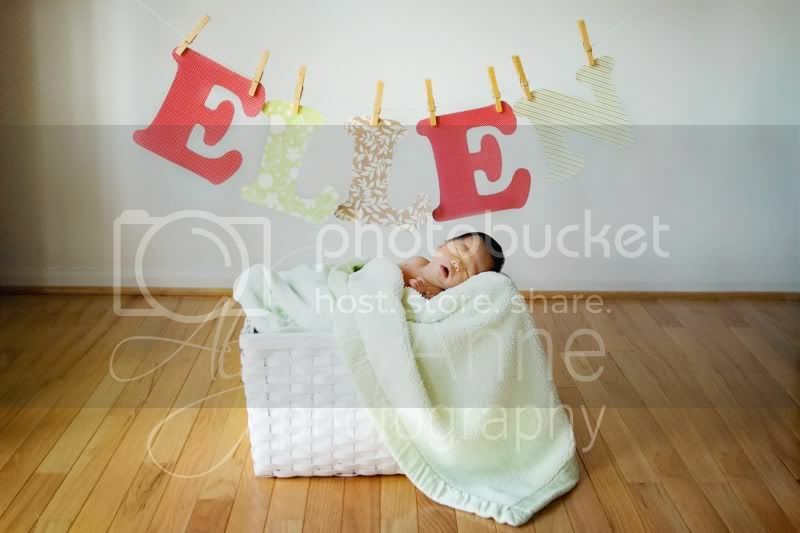 This past week, I was back at Ethan’s house taking his little sister, Ellen’s, first portraits! Ellen decided to surprise her family with a three week early arrival and a labor so fast that her dad made it to the delivery room a couple pushes before she entered the world. Weighing in at 5lbs. 12 oz., she’s starting off life with triple the hair my husband has on his head. The morning started out a little rough. The alarm went off way too early for my liking; I rushed around getting my kids ready for soccer; and finally I zipped off to the place Charlie’s mom, Angela, and I had agreed to meet. When I got to Lake Accotink, which I had assured her would be lovely, there was no lake! I discovered that they had drained the lake to work on the dam; so instead, I stared in disbelief at what looked Desert Accotink. I thought of calling Angela; but when I reached into my camera bag, I realized I’d left my cell phone. The title of a favorite childhood book popped into my head. Do you remember Alexander and the Terrible, Horrible, No Good, Very Bad Day”?! But before I could start feeling sorry for myself, my day took a turn for the better when Charlie arrived with his parents. Thankfully, they found the humor in our lack of a lake situation, and we were able to make it work beautifully! 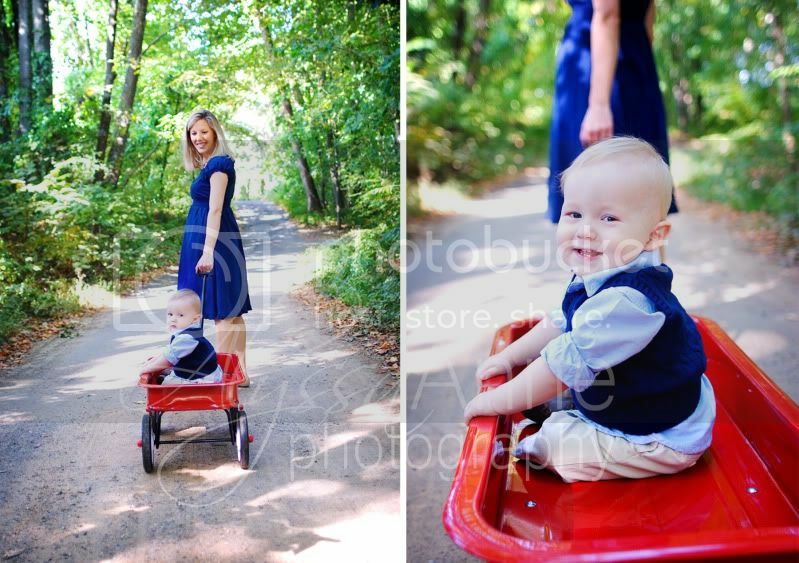 Charlie was super good-natured, completely adorable, and dressed to the nines. 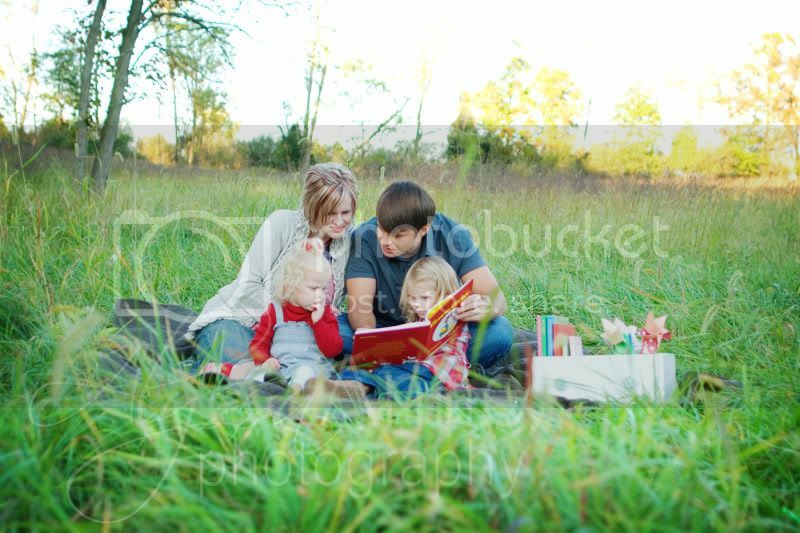 As you can see from some of the pictures, Charlie is also due to be a big brother before the year is out!